Neonatal Euthanasia: Why Require Parental Consent? 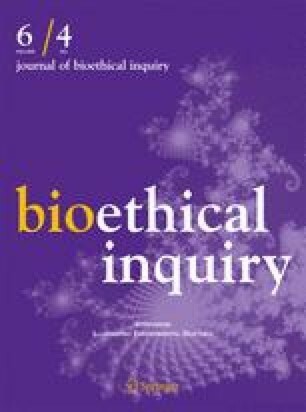 The Dutch rules governing neonatal euthanasia, known as the Groningen Protocol, require parental consent for severely disabled infants with poor prognoses to have their lives terminated. This paper questions whether parental consent should be dispositive in such cases, and argues that the potential suffering of the neonate or pediatric patient should be the decisive factor under such unfortunate circumstances.